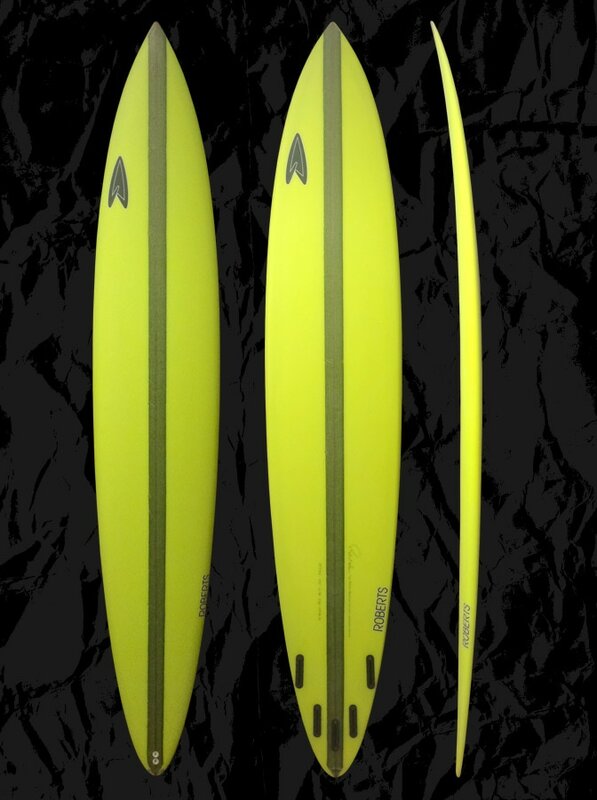 The Woolly Mammoth is our big wave paddle-in board with a proven rocker that we’ve been developing for over 20 years via personal experience and rider feedback. Created to be ridden in the biggest Hawaiian waves, the Woolly Mammoth has also helped riders conquer places like huge Mavericks, Puerto Escondido and Todos. Its volume is designed to be concentrated where needed for getting you in early and is combined with a narrower tail for controlling speed while moving down the face. 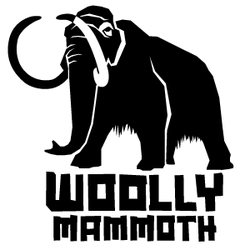 Knowing the Woolly Mammoth is going to be placed in some trying conditions, we use blanks with a wide stringer, insert dual leash plugs and glassing consists of double 6oz cloth on top and 6oz cloth on the bottom. Slightly relaxed entry for paddling to a long continuous rocker in the middle for extra glide speed that gently accelerates out the tail for controlling speed in powerful waves. Thick for paddling but tapered down to lower their apex, soft in the very front for forgiveness to a medium soft through the middle for hold and forgiveness going to hard edges in the tail for hold on high speed bottom turns. Slight vee in the nose to flat in the middle going to light double concave to vee out the tail. 5 fin set up to be ridden as quad or thruster. Double overhead to as big as you can go! Custom orders are sized to your individual needs in lengths typically 9’0-11’0.